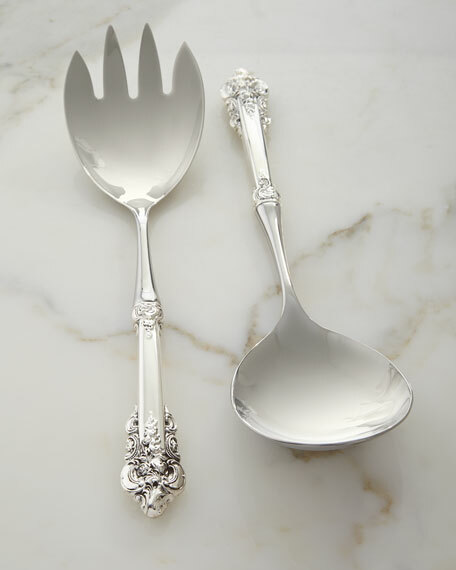 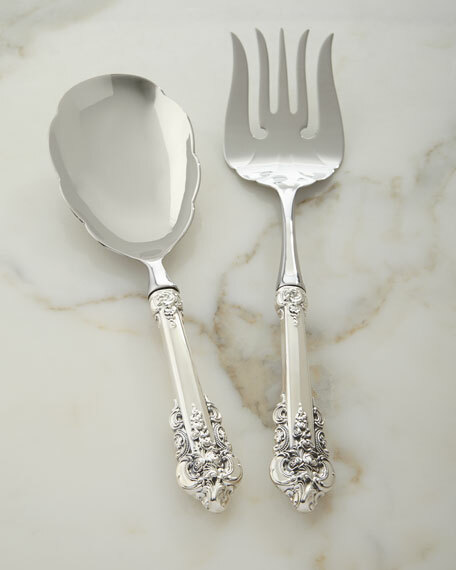 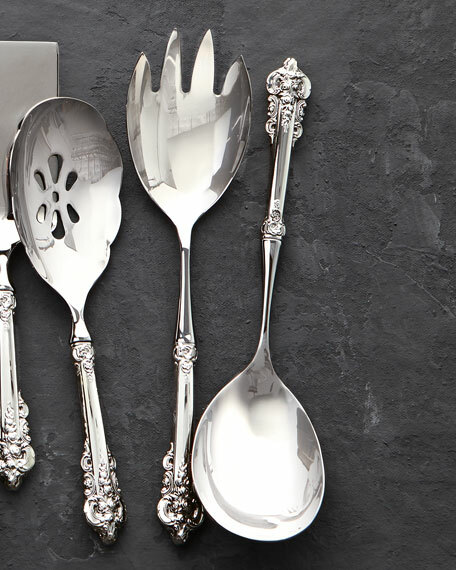 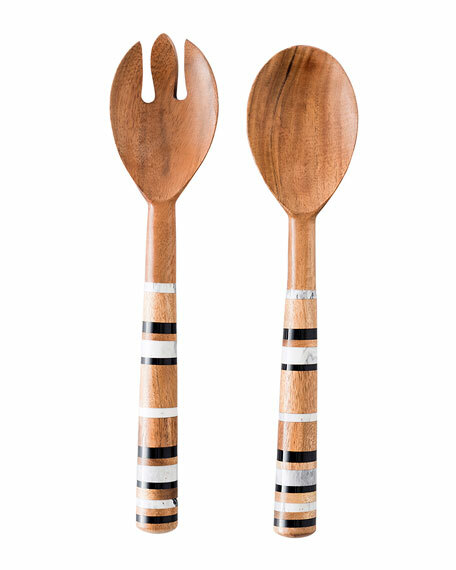 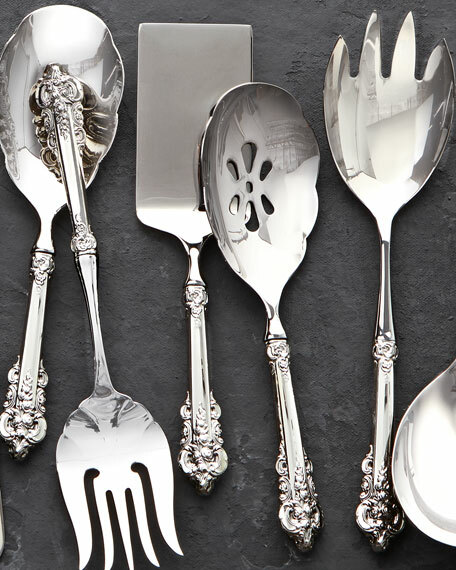 Set includes fork and large spoon. 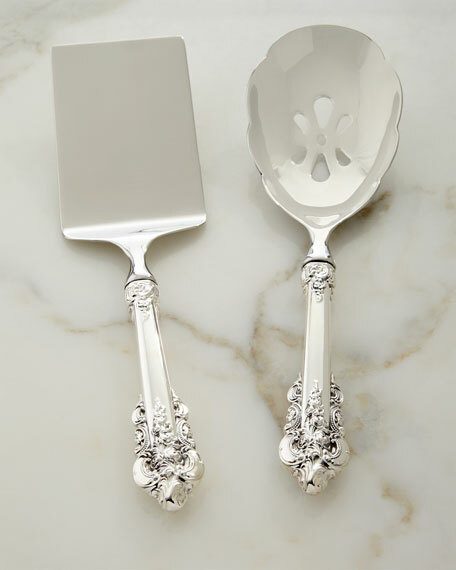 Set includes spatula and spoon. 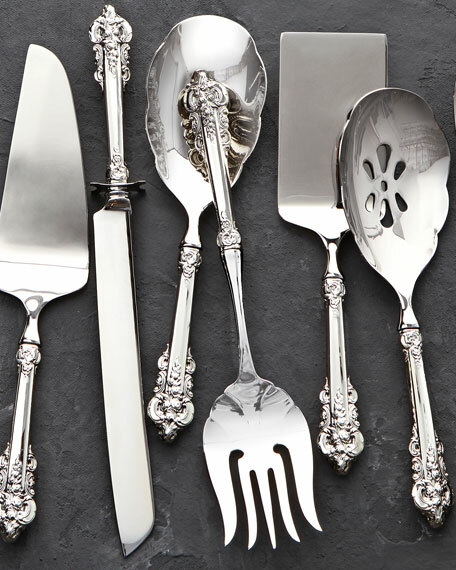 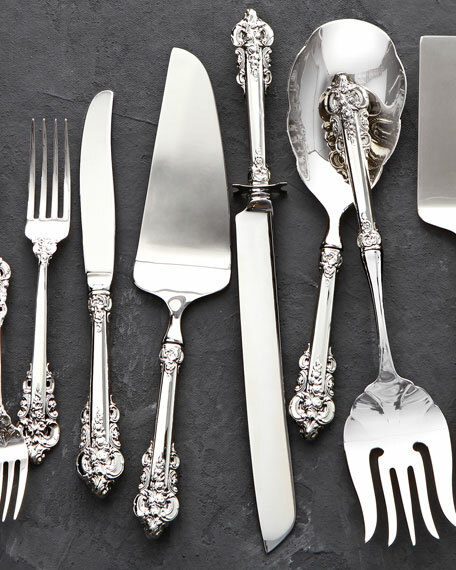 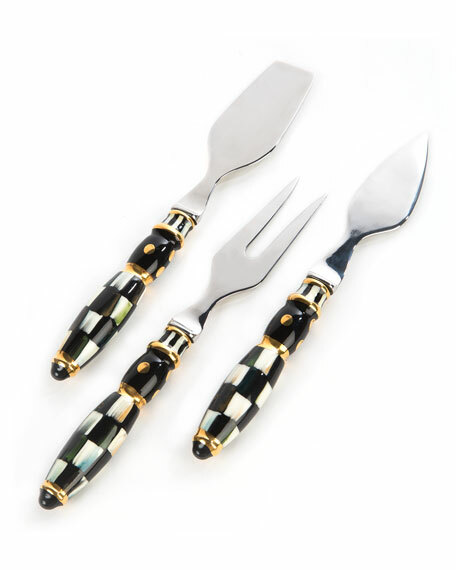 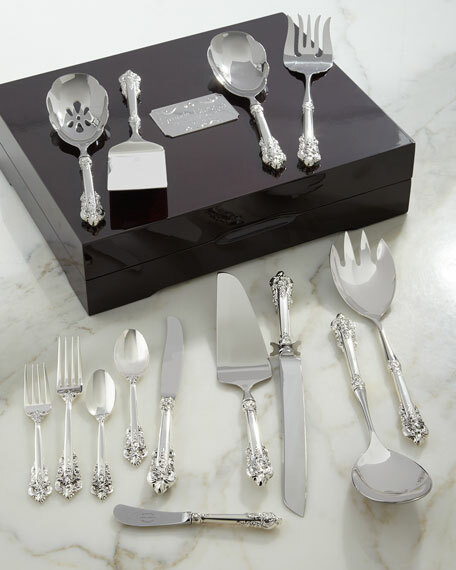 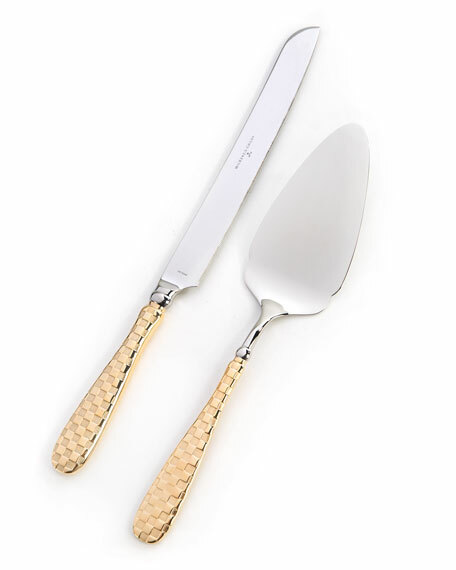 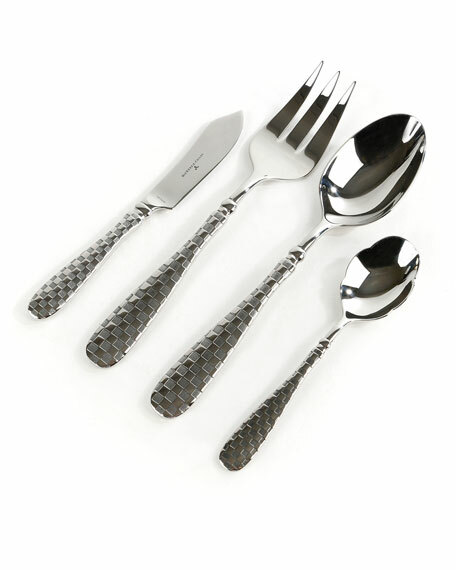 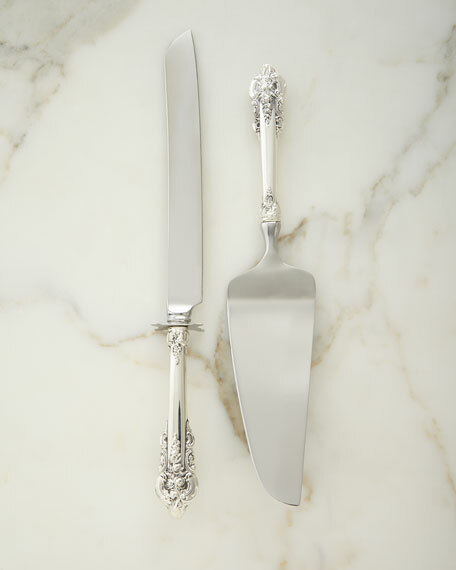 Set includes knife and server.